Yarn and Fiber Happenings: March Madness Sale at the Yarn and Fiber Company!!!!! 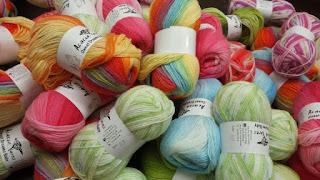 March Madness Sale at the Yarn and Fiber Company!!!!! 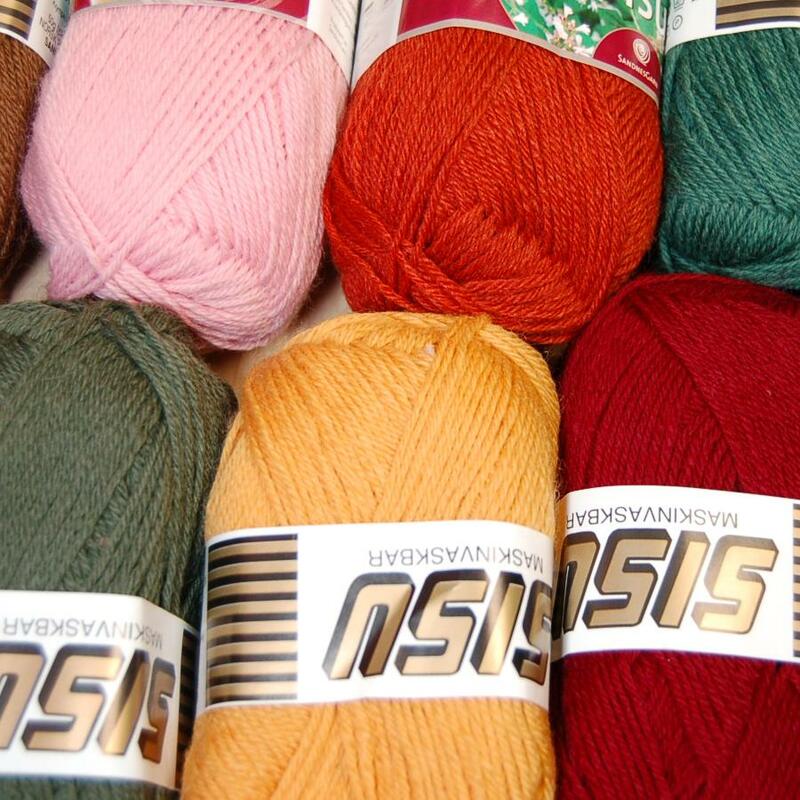 Three Great Yarn Lines at Great Savings!